Version Control Leases, Asset Records, Utilization Records and more. 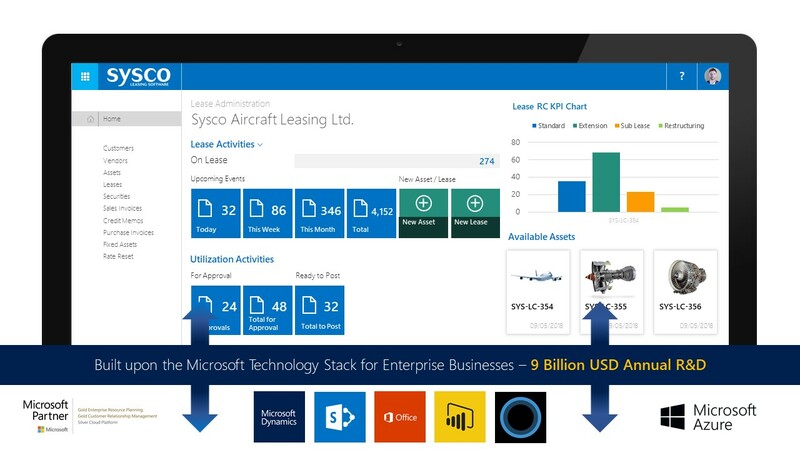 Lease Manager includes an enterprise ready document management platform back by the power and security of the Microsoft Technology Stack. Lease Manager stores all Lease Agreements and Technical Asset Documents and Reports securely. Documents can be uploaded to various entities within the Lease Manager and Deal Manager. This functionality can be extended to create collaborative document checklists or for peer approval or dissemination of technical documents with time limited access to prospects, customers or vendors. Lease Manager’s document management is not simply a platform for file storage and organisation. It is an Enterprise ready document version control platform backed with the power and security of the Microsoft Technology Stack.